Described as a “lawyer’s lawyer” and recognized by the American College of Trial Lawyers as one of the top trial attorneys in the nation, Roy E. Barnes knew from a young age what profession he wanted to pursue. His love of law and his commitment to serving others have never wavered. A lifelong resident of Cobb County, Georgia, Roy Barnes received his undergraduate degree from the University of Georgia and graduated with honors from the Lumpkin School of Law at UGA in 1972. Upon graduation, he went to work as a prosecutor in the Cobb County District Attorney’s office, where he stayed until opening his first law firm in 1975. For over 40 years, Gov. Barnes has tried civil and criminal cases throughout Georgia and in neighboring states including a successful class action lawsuit against Fleet Finance that received national recognition in the early 1990s. His practice has concentrated primarily on civil litigation, where he has developed an expertise in consumer class action cases, medical malpractice matters, products liability law, general tort matters and commercial litigation. Gov. Barnes has appeared in more than 250 cases in the state and federal appellate courts. Gov. Barnes has been a public servant nearly as long as he has been a lawyer. At age 26, he was elected the youngest member of the Georgia State Senate. He went on to serve a total of eight terms and was a member of the Appropriations, Rules and Transportation committees. In addition, he was Chairman of the Select Committee on Constitutional Revision, which rewrote the state’s constitution as well as Chairman of the powerful Judiciary Committee. He also served as a floor leader to Governor Joe Frank Harris from 1983 to 1989. After an unsuccessful bid for the Governor’s Office in 1990, he was elected to the State House of Representatives, where he served for six years and was Vice Chairman of the Judiciary Committee and Chair of the Subcommittee on General Law. In 1998, Barnes was elected to serve as the 80th Governor of the State of Georgia. During his term, he concentrated on education reform, health care reform, and remedies for urban growth and sprawl. He created the Georgia Cancer Coalition and served as Chair of the Southern Regional Education Board, the Southern Governor’s Association, and the Education Commission of the States. He was defeated for reelection in large part because of his efforts to change the Georgia flag, a political decision for which he was honored with the 2003 John F. Kennedy Library Foundation Profile in Courage Award. 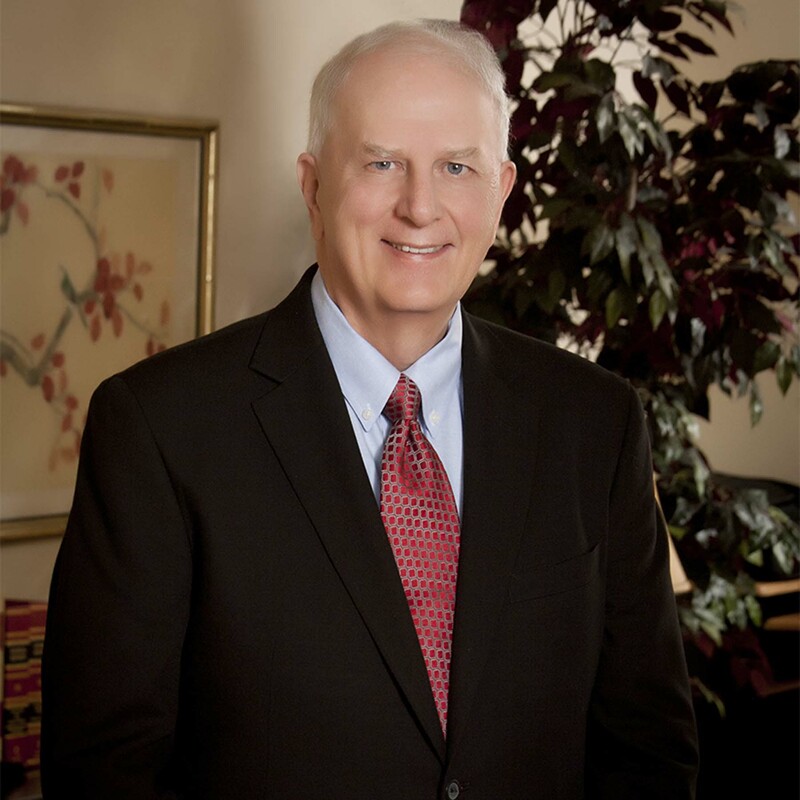 From the day he was elected governor, Roy Barnes knew he would return to the practice of law, which he has done through the establishment of The Barnes Law Group.